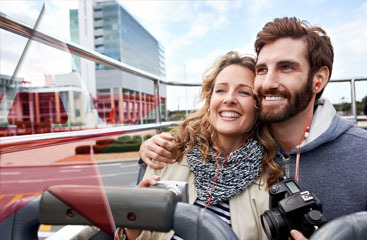 It can be frustrating dealing with unreliable car rental services that will stick you with additional charges before, during, and after you have gotten your vehicle. 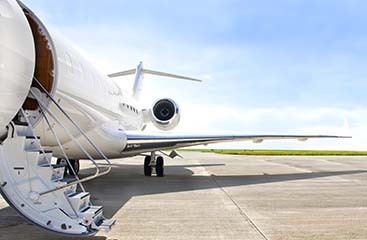 If you are looking for a free instant quote for a reliable Fort Lauderdale airport shuttle, you have come to the right place! 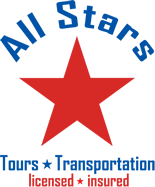 All Stars Transportation offers incredible services, from pickup and drop-off to transportation and payment!